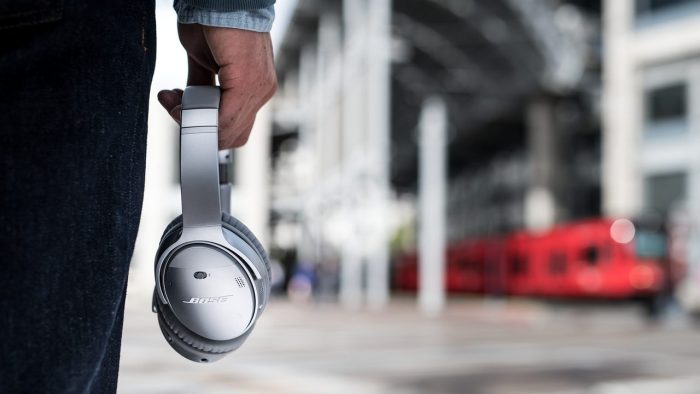 From unconventional speaker designs to military-grade sound-cancelling headphones, Bose has always been at the forefront of research. You’ve probably owned, or used a product from Bose at some point in your life. The American company has been manufacturer high-fidelity audio equipment for over 50 years now, with a focus on research and design, and were one of the pioneers of commercially-applied psychoacoustics: the science of how sound is perceived by human ears. 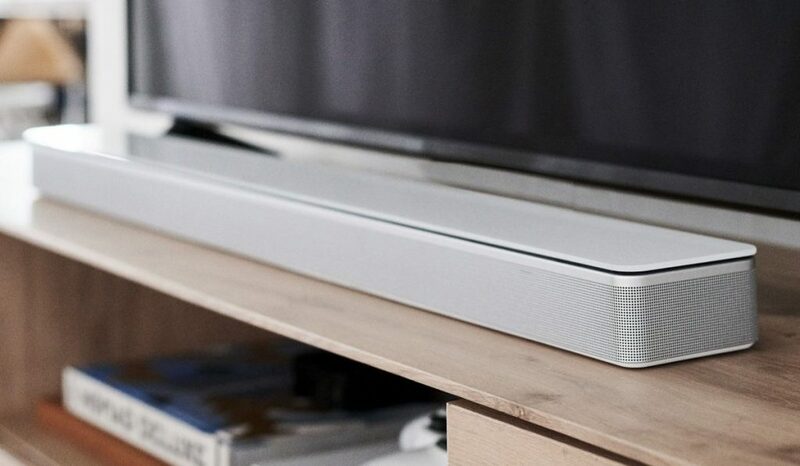 The company has also released their newest smart speakers and soundbars recently: the Bose Soundbar 700 and Soundbar 500, and the Bose Home Speaker 500 — the lattermost features the widest soundstage of any smart speaker on the market currently. — the year the company was founded by Amar Bose, who was inspired to build his own loudspeakers after being disappointed by the sound quality of a stereo system that he bought. — people are employed by Bose worldwide. — the model number of the very first commercial speaker developed by the company. 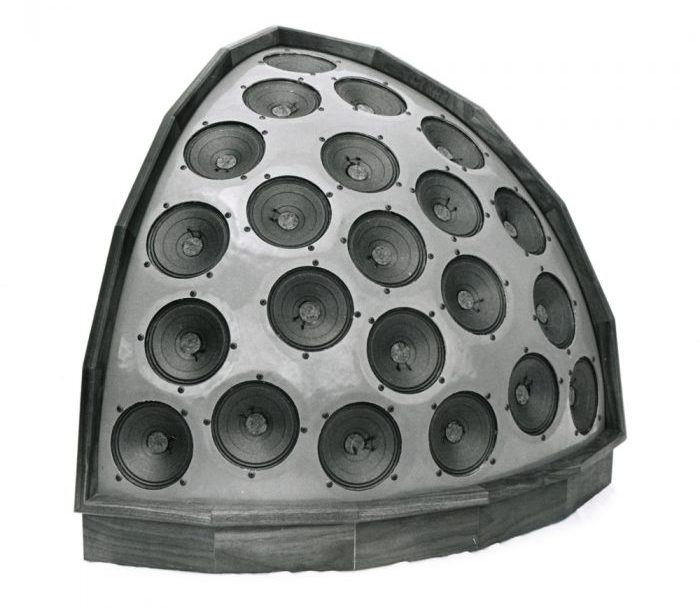 The speaker is shaped like an eighth of a sphere, and fit 22 small, mid-range speakers in its baffle. 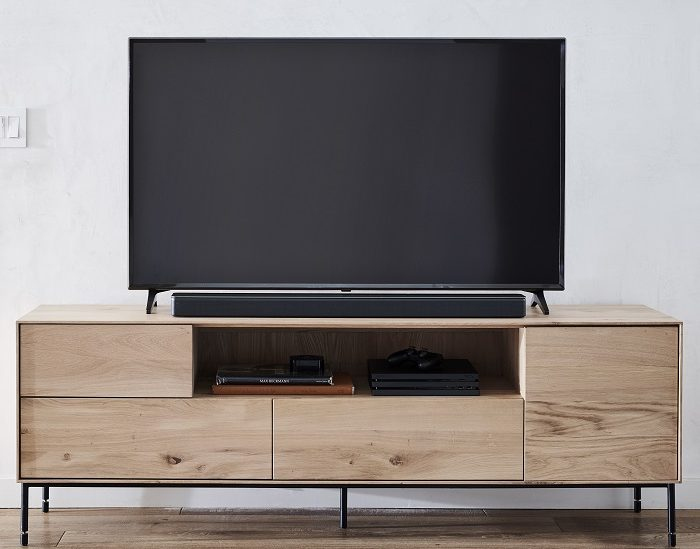 It was designed to fit in the corner of a room to bounce sound of the walls — the idea was a commercial failure though, as people were unwilling to pay the high price tag for the 2201’s unconventional design, while at the same time, few people had the space for the speaker’s intended placement. 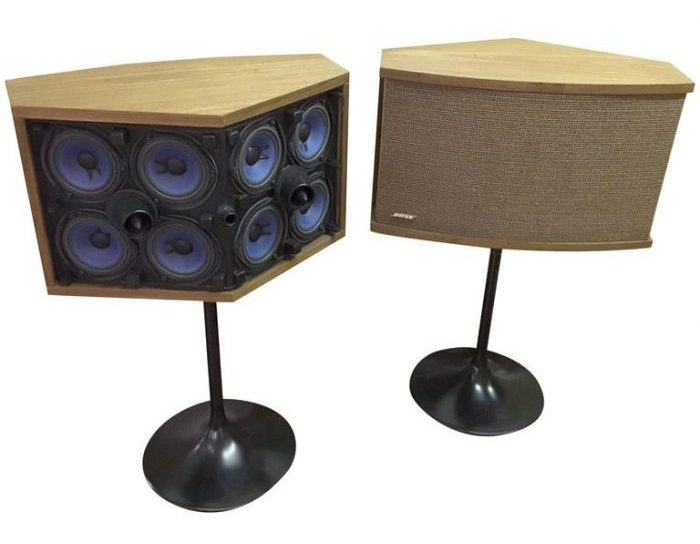 — Perhaps one of the most successful speaker designs in the world was Bose’s Model 901 — a follow-up to the 2201 that aimed eight mid-range drivers at a wall behind the speaker, and one towards the listener. — The production run of the 901, which lasted from 1968 all the way till 2017. — the year that Bose engineers developed noise-cancelling headphones to protect the hearing of pilots that were about to embark on the first ever non-stop round-the-world flight. The headphones worked, and none of the pilots lost any of their hearing. — company to release active noise cancelling headphones as a consumer product. While the technology was already in use for the military and airline pilots, it wasn’t available commercially. — the year the hugely-lauded Bose QuietComfort headphones were released. The QuietComfort line is now in its third iteration — also known as the QC3.